Do you know there are studies that show being in nature actually makes you smarter? (Don’t believe us? Check out our “Five Reasons Why Being in Nature is Good for You” blog post to learn more!) What better place to spend your college years than surrounded by hundreds of acres of beautiful forest, trails, and vineyards! The peaceful setting provides the perfect atmosphere for students, whether you’re studying outside on a blanket or taking a break to adventure into the forest. 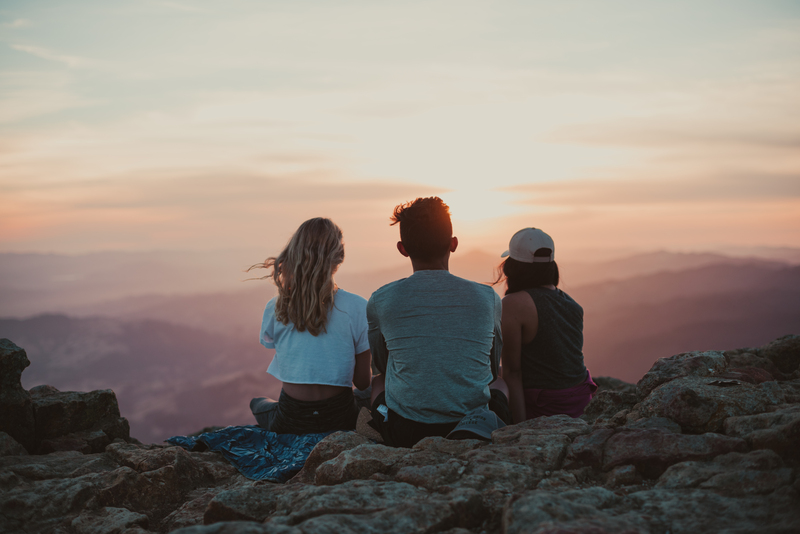 If you’re looking for ways to incorporate nature into your life, here are five suggestions of outdoor activities to do while you’re a student at PUC! PUC’s back 40 property has over 30 miles of hiking and biking trails, across ridges and valleys. Ask most students at PUC, and they’ll tell you their favorite Sabbath afternoon hike is to Inspiration Point, which is a huge cliff (safely cordoned off with a railing!) with a lookout offering beautiful vistas of the neighboring Pope Valley. Did you know there’s a waterfall near PUC? 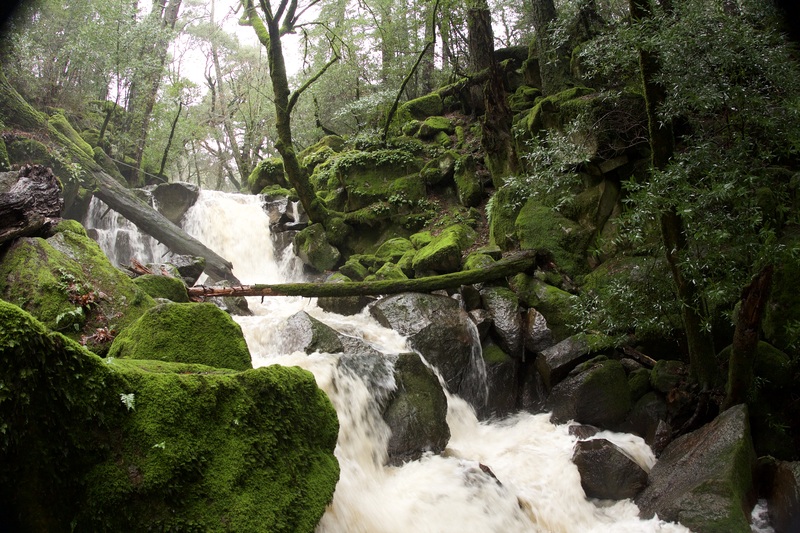 A short hike from campus takes you to the infamous Linda Falls, where you can climb around moss-covered rocks, get your feet wet, or just relax and take in its magical and peaceful sights. Napa Valley’s incredible views don’t just include what you can see from the top of a mountain. Look up! 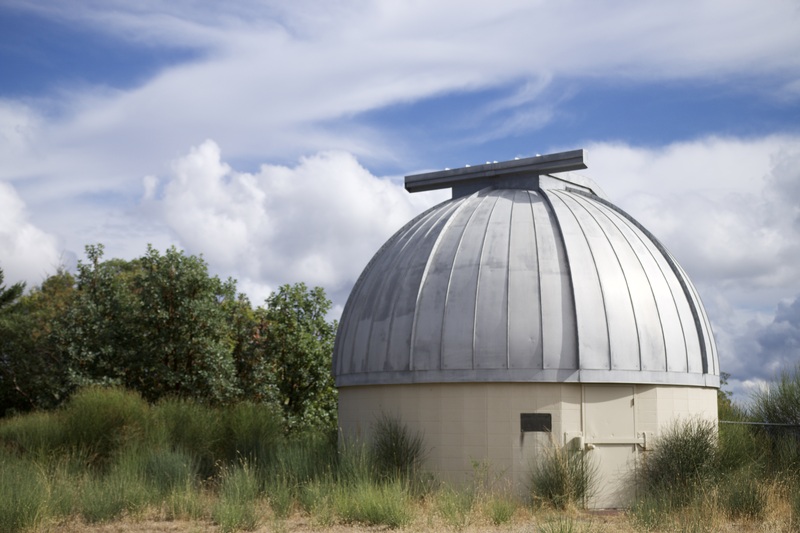 The college’s Young Observatory, a fully functional and modern observatory that is the prized jewel of the department of physics, offers the opportunity to gaze into the heavens. Spot the Big-Dipper or catch a glimpse of a shooting star. Featuring a Celestron (CGE1400 14-inch Schmidt with a 3910 mm focal length) telescope, the observatory is used for lab classes twice a week by Astronomy classes and open for public viewings two or three Friday nights per quarter. The most strenuous on this list, the hike up the majestic Mount St. Helena in nearby Calistoga is a 2,068-foot climb over 5.1 miles to the summit. Once you’re at the top though, your hard work is rewarded with breathtaking views of the valley terrain below. On clear days, Mt. Tamalpais in Marin and Mt. Diablo near Walnut Creek can be seen, and some have even claimed to see Mt. Shasta, 192 miles away. 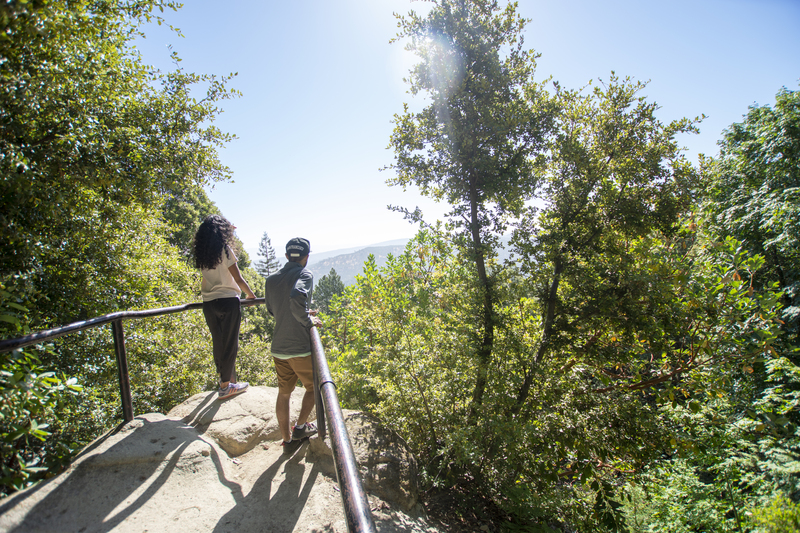 Northern California has limitless options for PUC students interested in spending time outdoors beyond just what’s in the Napa Valley. There are plenty of beaches within a short distance of the college. Grab a blanket, a Frisbee, a guitar, and your friends and spend an afternoon on the coast. You can also raft down the Russian River, ski at Lake Tahoe, and surf at Ocean Beach in San Francisco. With so much to explore, you’ll never be bored! We love living in Northern California, and we know you’re going to love living here too.